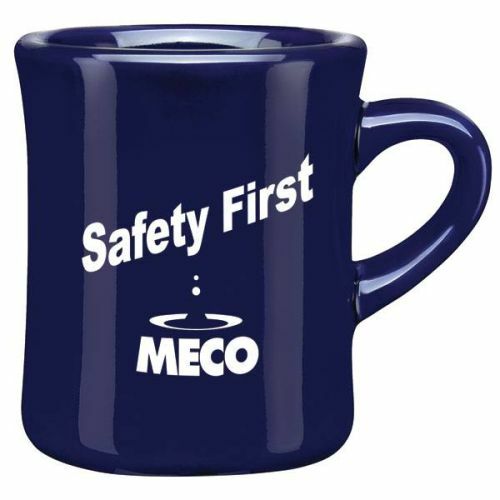 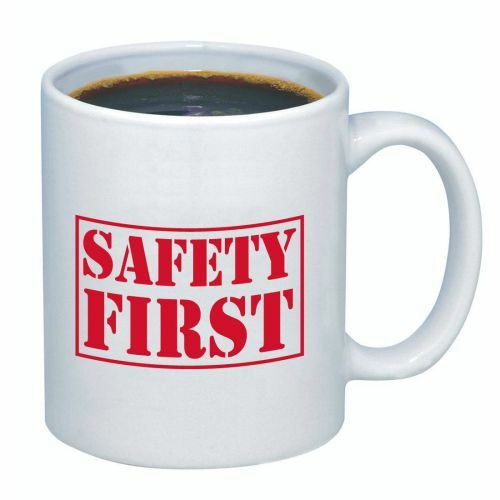 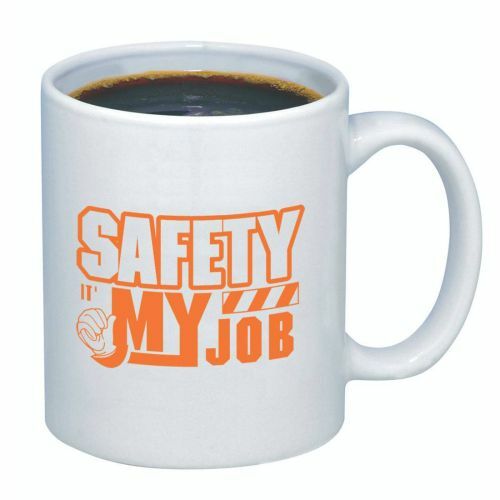 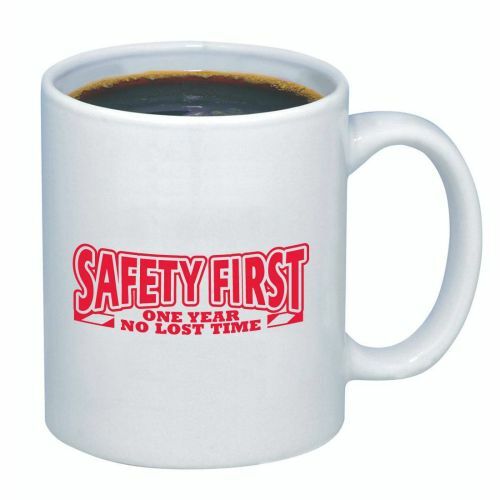 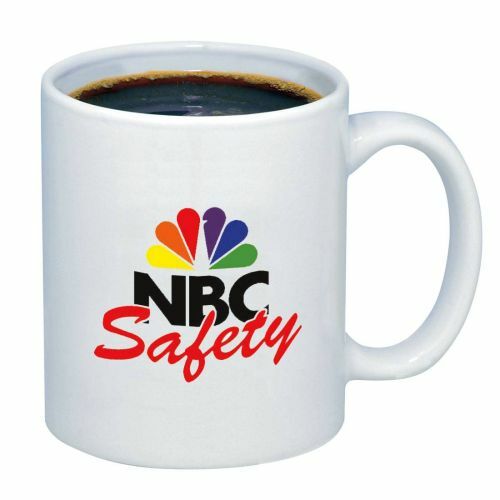 Coffee Mugs with attention grabbing safety slogans can jump start or revitalize your safety incentive programs. 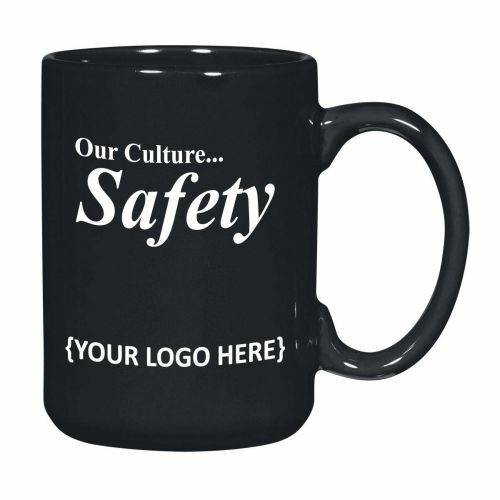 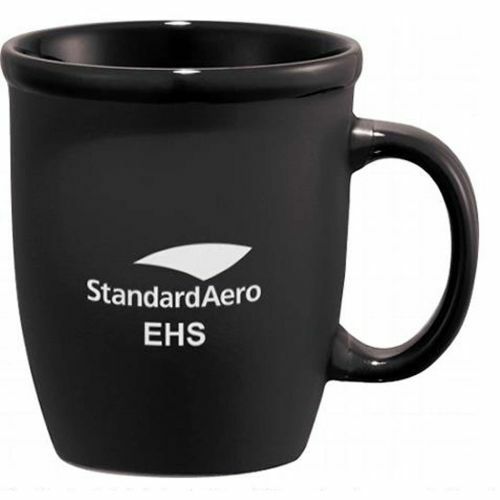 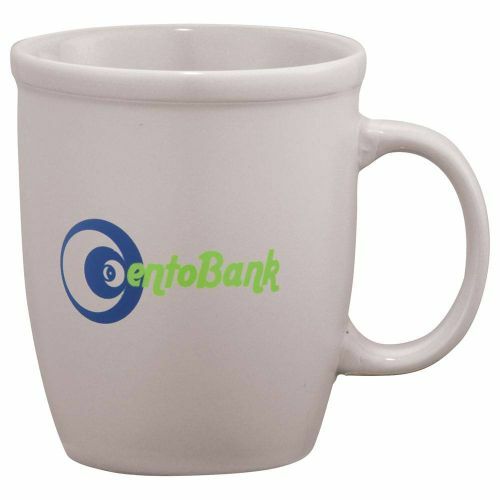 Often multitasking as soup mugs, or pen and pencil holders, coffee mugs high visibility keeps promoting your company logo and safety message long after the safety milestone is over. 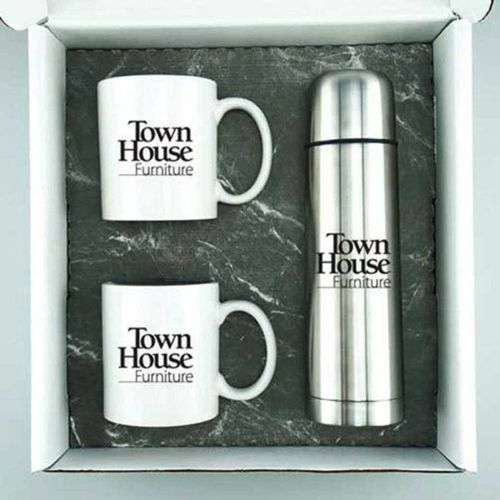 Select from our variety of styles, sizes, colors and gift sets.